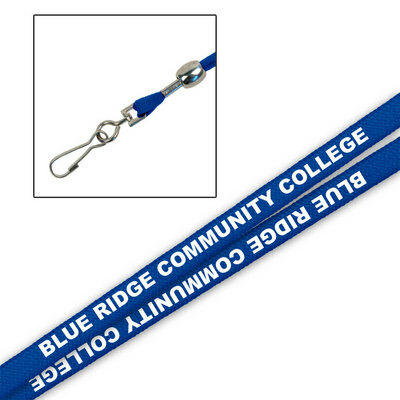 Printed Lanyard 38in. with Logo. Click photo to view other possible graphic options.